Among the many works of art at the National Museum of Korea, only 21 of them have special comments by Choi Sunu(1916-1984), an art historian who dedicated his life to discovering and promoting the beauty of the Korean cultural heritage. 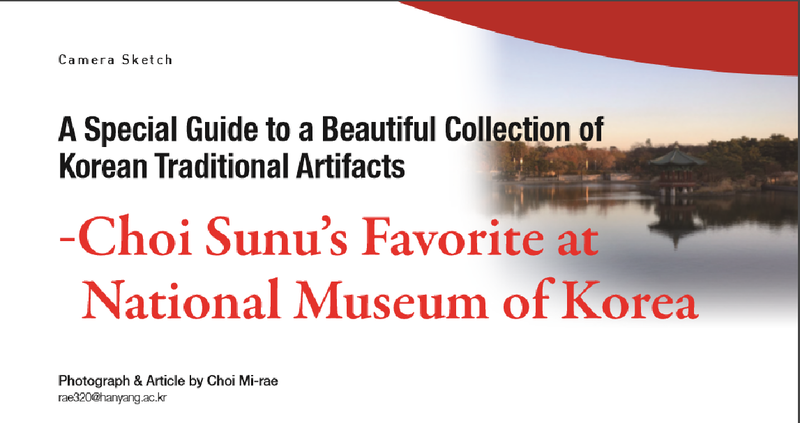 “Choi Sunu’s Favorite” is a program that pays tribute to Choi Sunu, commemorating the 100th anniversary of his birth. Visitors can better understand the artifacts by reading Choi’s comments that are based on his affection for Korean cultural heritage. 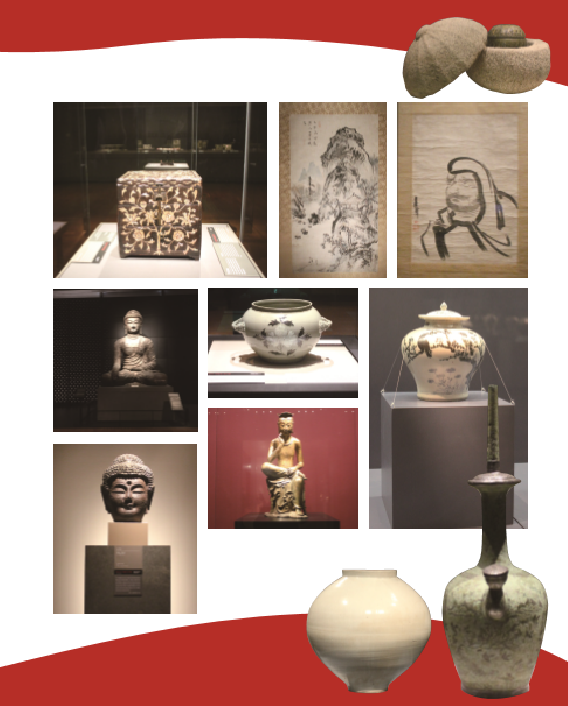 Various artifacts from different historical times from the Unified Silla Period to the Late Joseon Period are available for the visitors to see. “Choi Sunu’s Favorite” lasts until December 31 and Choi’s comments and some of the artworks will be no longer available after the last day of 2016.